The former Barcelona star has seen a fellow Brazilian commit his immediate future to Paris Saint-Germain, but a switch to Spain is still expected. 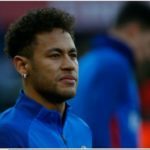 Neymar may have committed his immediate future to Paris Saint-Germain but a move to Real Madrid will be made “sooner or later”, says former Barcelona star Rivaldo. On the back of a summer of intense speculation, the world’s most expensive player has pledged to spend the 2018-19 campaign in France. Those comments have brought talk of another big-money transfer to a close, 12 months on from a €222 million (£200m/$257m) switch to Paris, but talk of the Brazilian becoming a ‘Galactico’ at some stage refuses to go away. 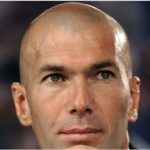 Rivaldo believes that is because a return to Spain for the ex-Barca forward is inevitable, regardless of what he may be saying in the present. 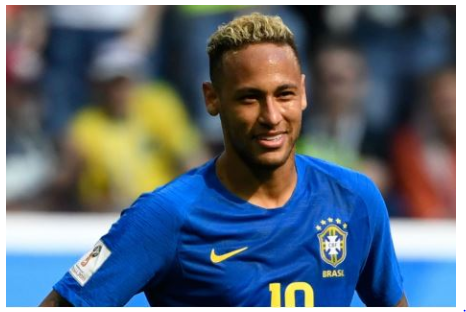 He told betfair: “It seems probable that Neymar will stay in France this season but in football you never know what could happen the next day. Everything is on the table until the transfer window closes. While the Blancos have been unable to land Neymar in the current window, their arch-rivals at Camp Nou have snapped up two Brazilian stars in the form of Arthur and Malcom. Rivaldo expects his fellow countrymen to make a positive impression in Catalunya, with both young enough to make important contributions in the present and future. The World Cup winner added: “Barcelona have signed Malcom and Arthur and both look capable of being solid investments. “They are young, skilled players. For that reason, the club can benefit from them in two different ways – on the pitch playing or as a future transfer for another club. “It’s been important for teams to sign talented youngsters to provide them with that future. If they fail to claim a first team place, they can be still be sold to other clubs at a profit as they are still young, but I’m convinced that both have the quality to make an impact at Barca over the next few years. “The club have also signed Arturo Vidal from Bayern Munich. The Chilean international is a great acquisition for their midfield which needed some power and experience.